BE RESPECTFUL, BE UNDERSTANDING & HAVE FUN! 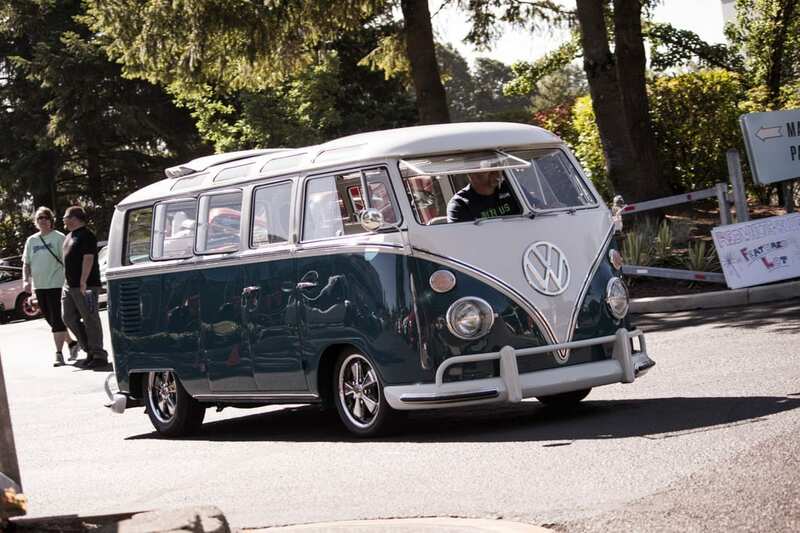 Please join us for the original Portland Cars & Coffee every Saturday; hosted year-round. Every weekend we have a small set of rules every attendee must adhere to. The event is held on a privately owned lot and if rules are violated in any way, we have the ability to ask you to leave and not return. Let’s avoid that! Please see our full list of rules for more details. 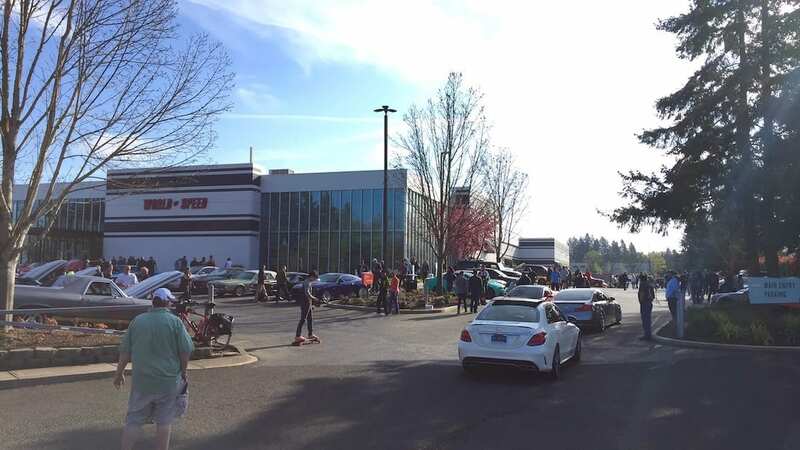 Attending Portland Cars & Coffee is an experience in itself and one no gear head should miss if they’re rolling through the Portland area. Our staff of “Ground Control” volunteers have graciously given their time and effort to make sure Cars & Coffee is here to stay. 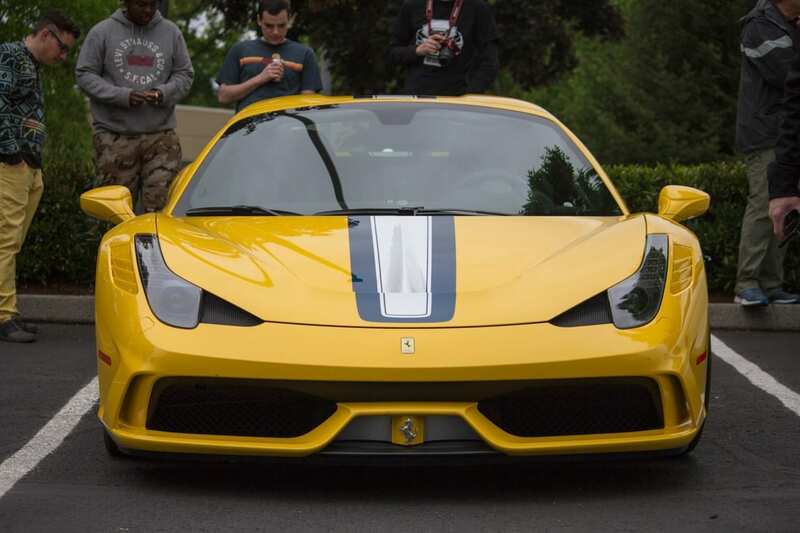 Portland Cars & Coffee was started with the intent of being all-inclusive, respectful, and having a good time Saturday mornings with friends & family. Follow the link to find directions to our location, every Saturday. If you’re bringing a friend, pass our rules onto them so we can all enjoy Saturday mornings with no hassles. Thanks!